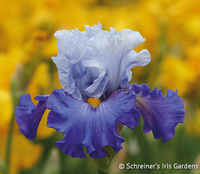 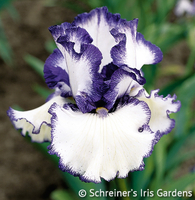 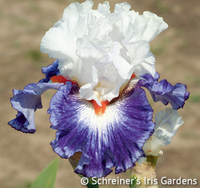 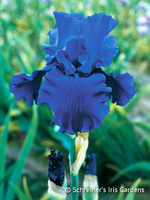 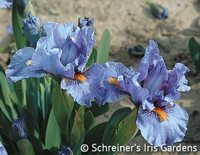 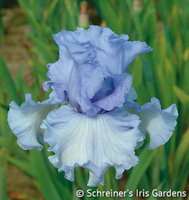 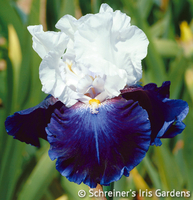 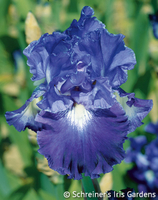 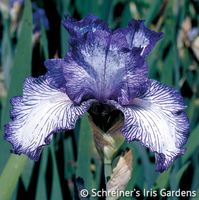 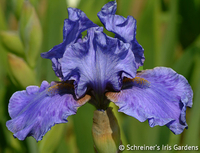 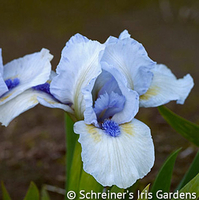 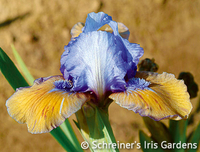 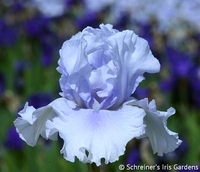 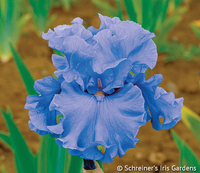 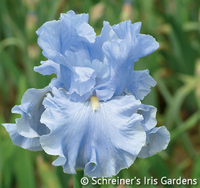 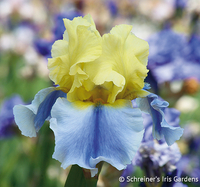 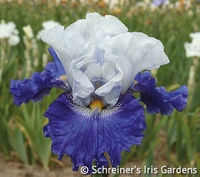 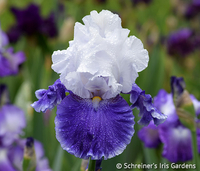 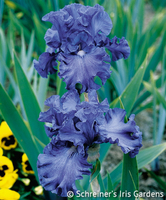 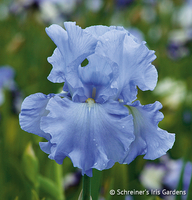 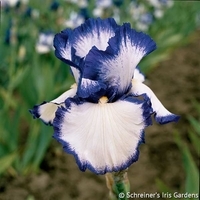 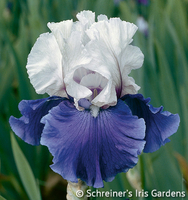 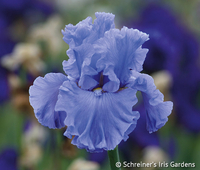 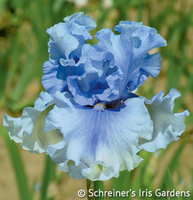 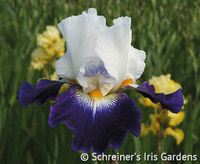 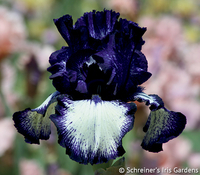 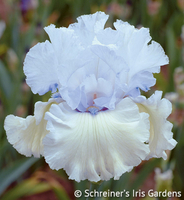 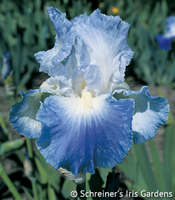 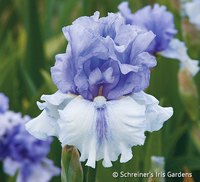 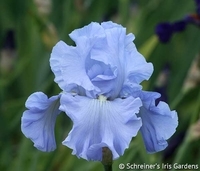 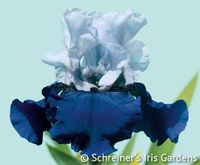 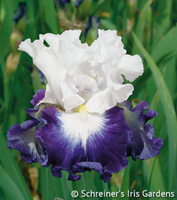 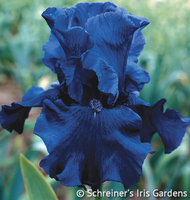 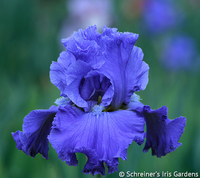 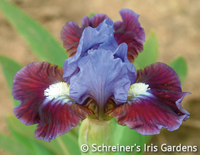 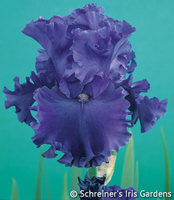 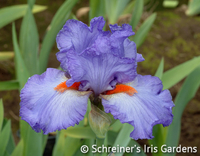 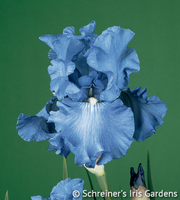 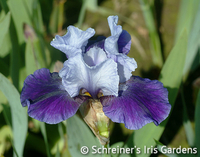 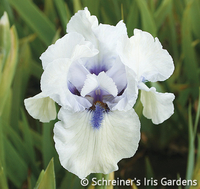 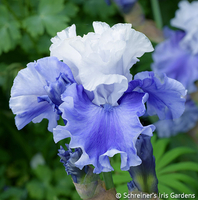 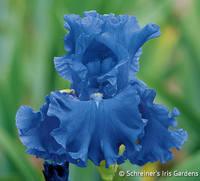 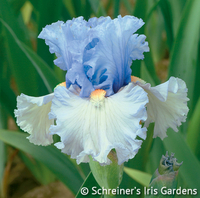 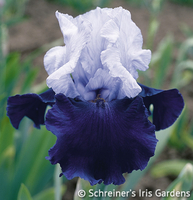 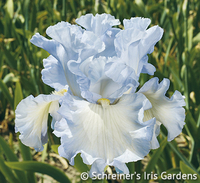 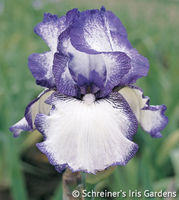 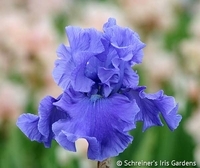 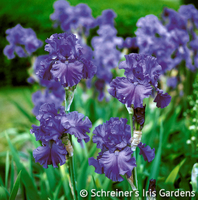 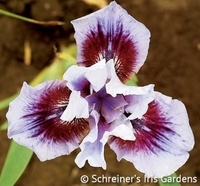 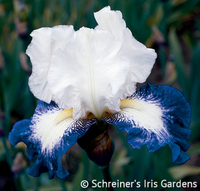 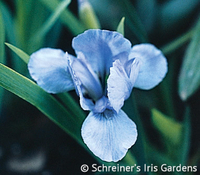 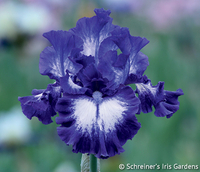 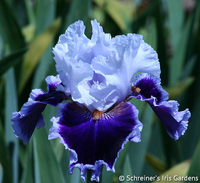 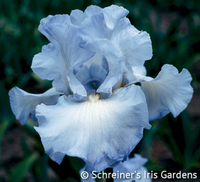 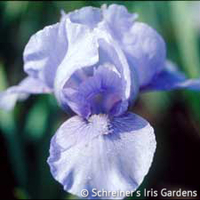 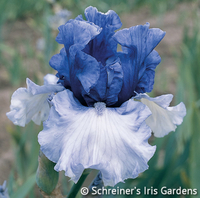 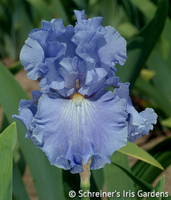 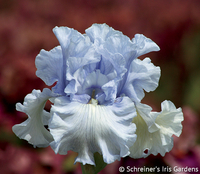 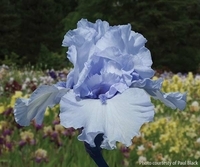 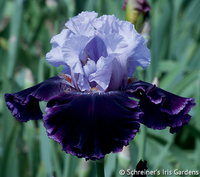 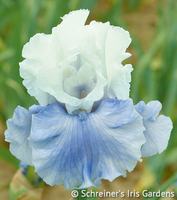 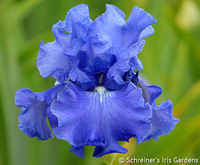 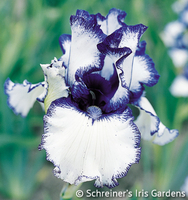 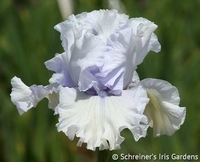 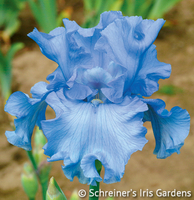 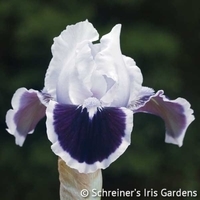 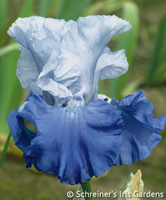 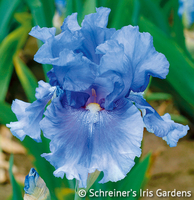 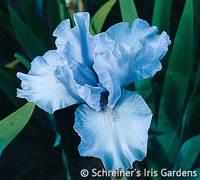 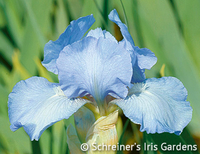 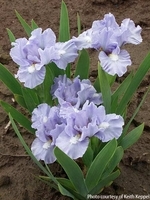 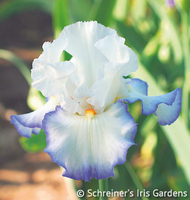 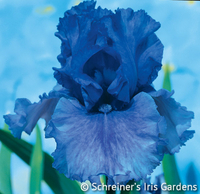 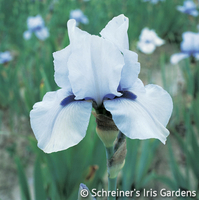 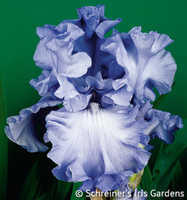 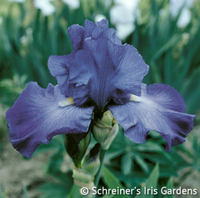 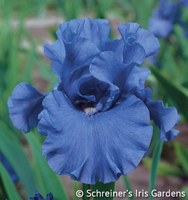 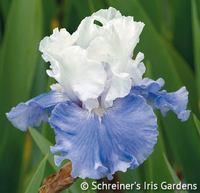 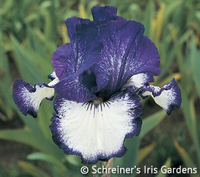 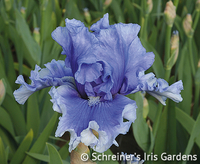 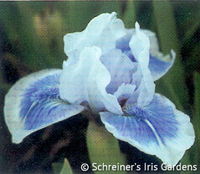 "Iris lovers heart blue. 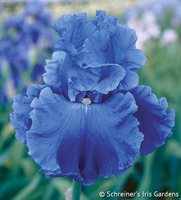 Actually, I think people heart blue. 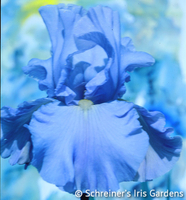 We've been long lost on a quest for true blue in nature, and when we do encounter it, it holds us in deep rapture. 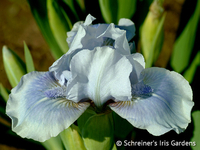 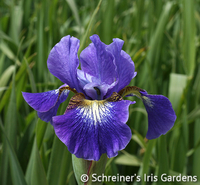 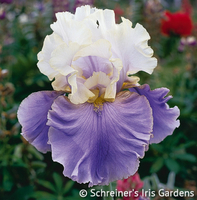 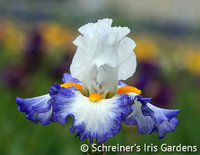 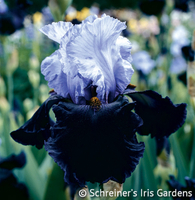 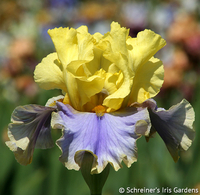 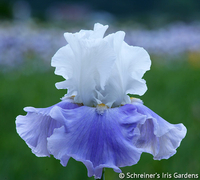 Fortunately for iris lovers that rapturous experience storms the garden each spring, laden with ruffles and sassy, audacious flowers." 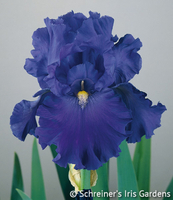 ~ Kelly Norris in "A Guide to Bearded Irises: Cultivating the Rainbow"